The 1963 had faux grill vents on the hood. 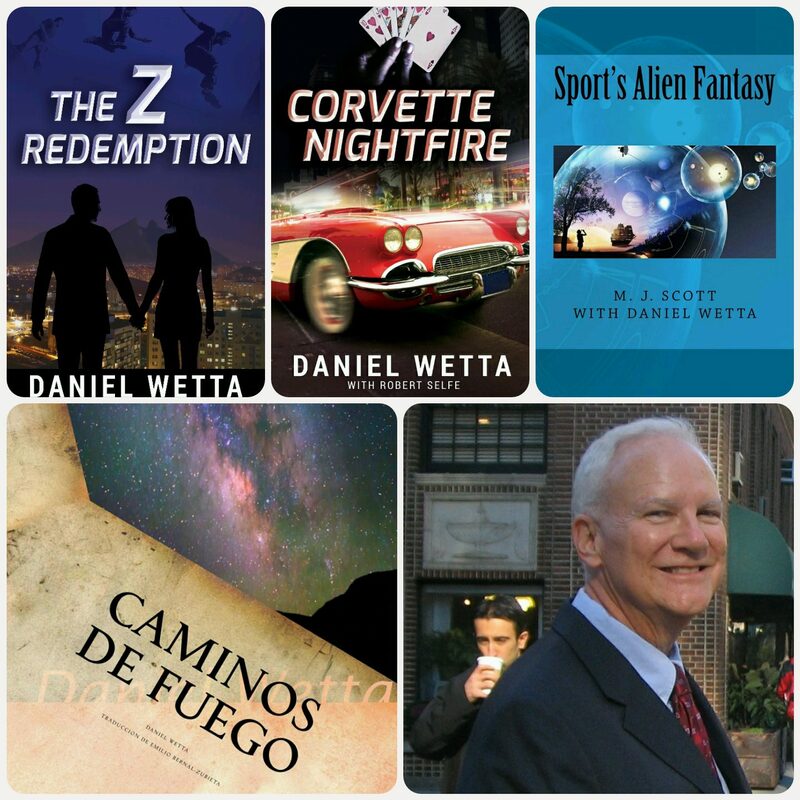 My most intriguing Corvette! 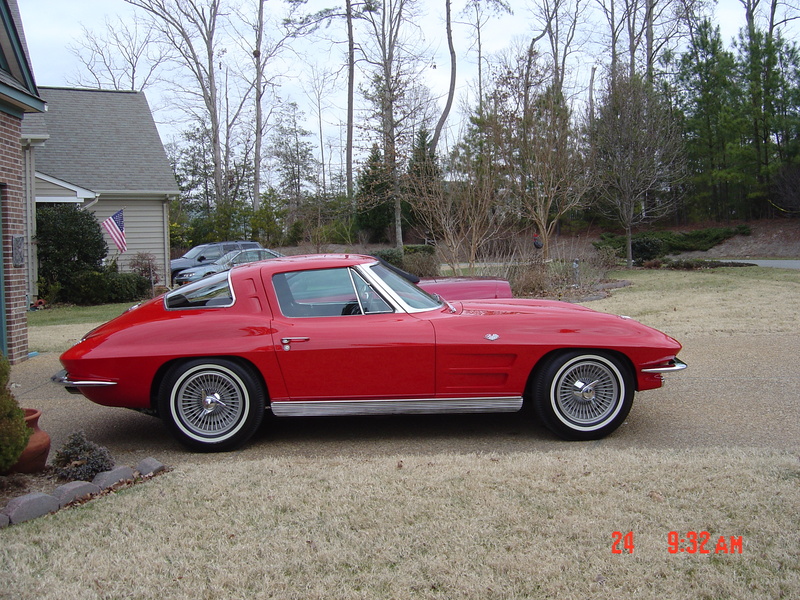 I owned this 1963 Sting Ray (split window) coupe for three years and regret so much selling it. 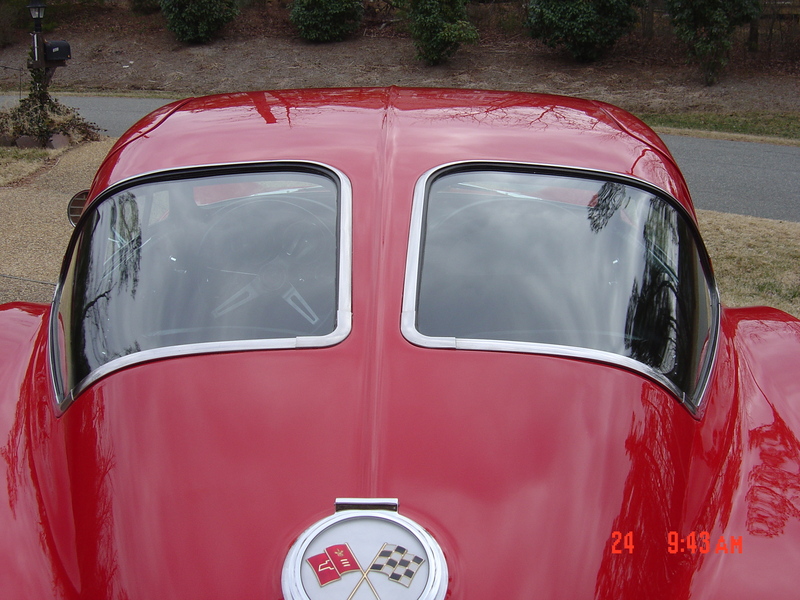 1963 was the only year that Chevrolet manufactured the Corvette with the rear window split as shown in the picture. While I owned the car, I became involved in the mystery of whether or not this was the last split window coupe made (August, 1963) before the ’64s were produced beginning in September. I could tell by the VIN number that, indeed, it was one of the last Corvettes built that final day, but was it the last coupe? For two years I tracked VINs on Corvette forums to find any of the handful of cars with a higher VIN number. I called dealerships, talked to hundreds of people at car shows, and slowly eliminated other possible coupes, because the ones with the last VIN numbers were convertibles. I read as much history as I could get my hands on. I learned that the last Corvette built that day was a convertible. By the time I sold this car, I was convinced that it was, indeed, the last split window coupe. The auto dealer who sold me the car put me in touch with a previous owner who knew the names of several previous owners. I drove to a Maryland car show to find a man who knew the most about it. The car was originally silver. This could be told by the VIN number. The previous owner at the car show told me how it came to be red. It was silver when he got it. He wanted the car to be red. He also wanted it restored. He won the agreement of a reclusive, skilled restoration man to do the job. This man had worked on the assembly lines for the Corvettes in the ’60s when these “mid-year” Sting Rays were built. He took the car into his garage, broke it down, and began the work. The Sting Ray had its original gorgeous wheels! The problem was that he had to skip town for financial reasons. The owner of the car got tipped that the bank was going to confiscate everything in the man’s house and garage the next morning. In the middle of the night, the car’s owner broke into the man’s garage and stole his own car! It had no seats in it. The new ones were in boxes. He got everything stuffed in and sat on a box to drive the car to freedom. He knew an expert painter, and he drove it to his shop to receive the beautiful red color that the car had when I bought it! 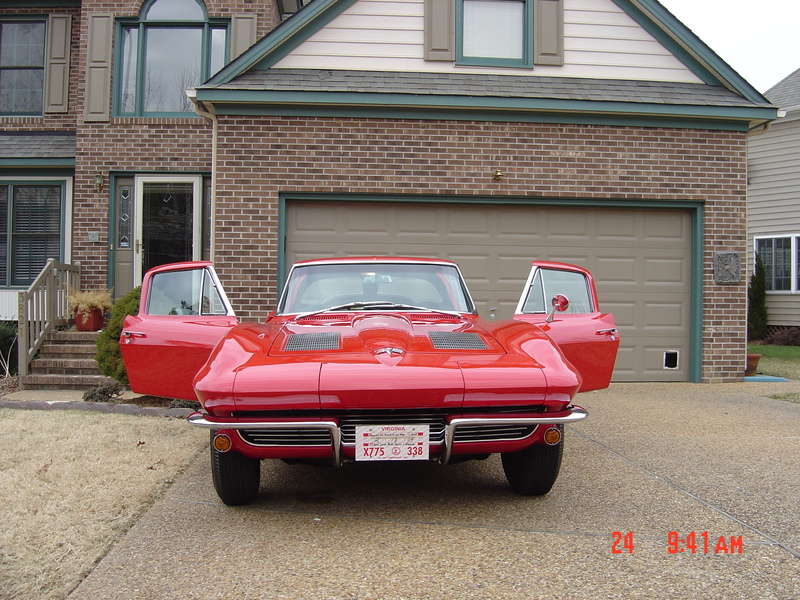 Apparently the first owner was a middle-aged woman who wanted a “luxury Corvette.” She ordered the car with the options of automatic transmission (“Power Glide”), power windows, and power brakes. The engine was original when I bought the car. It was a 327 c.i., 300 hp small block. When doing some restoration work with my auto dealer friend, we found under the ceiling cover some of the original silver paint that had sprayed there.